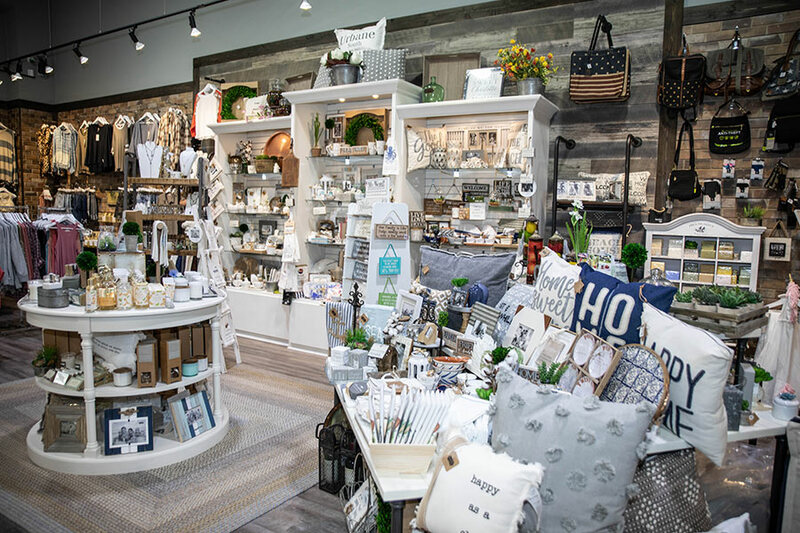 A native of Youngstown, New York, a quaint boating town near Niagara Falls, Cindy Morreale’s journey to owning the chic Urbane South shop in Waverly might not be the one you’d expect. 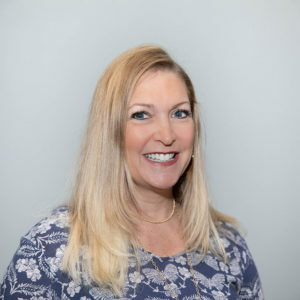 She spent 21 years in real estate working as a broker in the Charlotte area before deciding to embrace entrepreneurship. “My real estate work primarily focused on new construction, where I enjoyed collaborating with various builders and assisting them with design concepts. I also loved helping customers with interior design work,” she said. The interior design work lead Morreale to branch into retail where she sold accent furniture, art, accessories and gifts at BLACKLION. It was there that she began to see the vision for her own store. Morreale began to conceptualize a product mix for her shop as she traveled on vacation to other cities. She selected the Waverly community for Urbane South’s home because of the explosive growth in the South Charlotte area – something she’d watched evolve in her 25 years of living in the Queen City. Morreale personally savors the open and friendly atmosphere of Waverly and likes watching people enjoy the sunshine on nice days out on The Terrace. 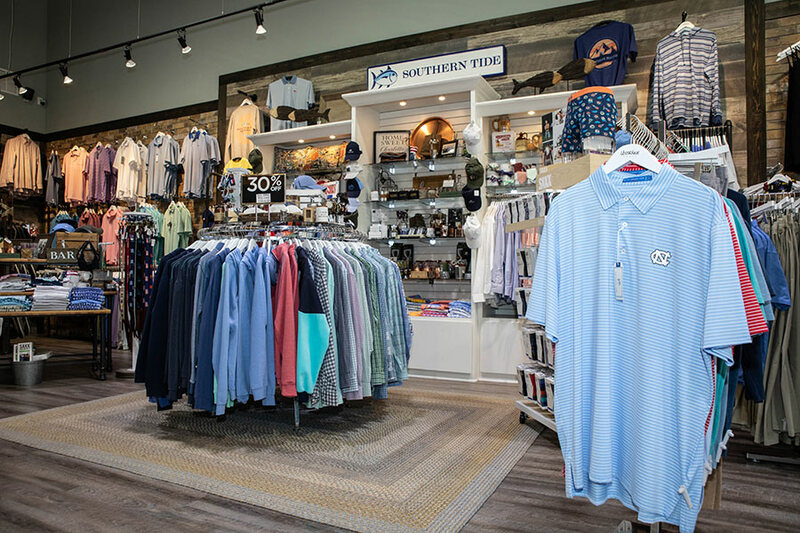 The “urban meets southern lifestyle” store officially opened its doors in July 2017 and specializes in stylish clothing and accessories for men, women and kids. From coastal-inspired attire to trendy and urban-chic, there is sure to be a style or two customers will want to add to their wardrobes. 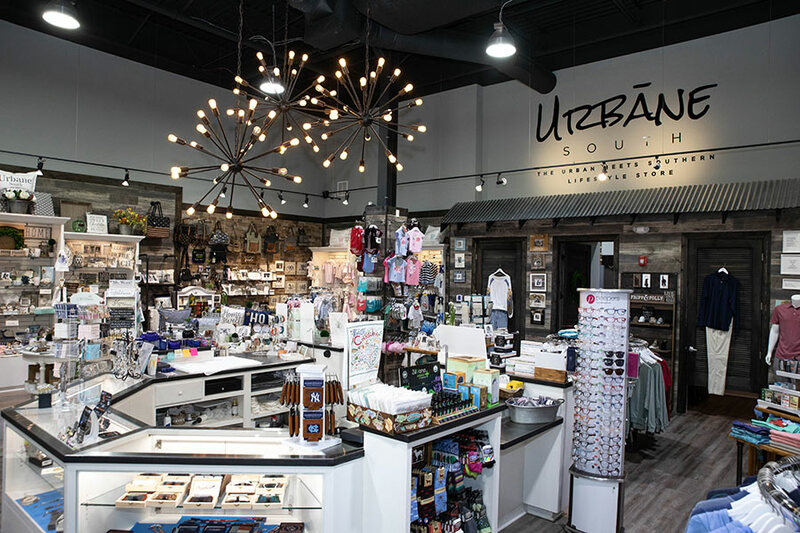 Urbane South also stocks candles, luxury linen washes, soaps, cologne, jewelry, seasonal décor, collegiate items and pet accessories. The shop is a true family affair. Morreale’s husband, Joe, is a huge support to her and is always available to lend a hand when needed. 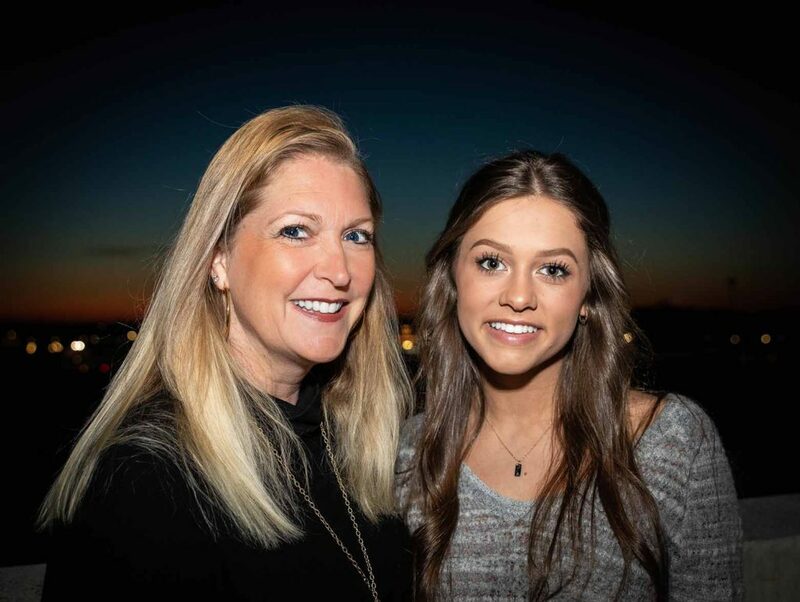 Her daughter Haley, a senior at Weddington High School, is a fashionista at heart who thrives on accompanying her mom on apparel buying trips to provide perspective on what Gen Z likes. She works at the store and can be seen modeling new clothing styles for Urbane South’s Instagram and Facebook accounts. Haley will attend the University of South Carolina in the fall and wants to pursue dental school, with a dream to open up her own orthodontics practice one day. She’ll join her brother, Jonathan, who’s an engineering graduate student there. Jonathan helped his mom with the name of the store and gives her great suggestions for men’s products and gifts. Not only is Morreale proud of her children and their achievements, she’s also happy to have carved out a business for herself in Waverly and watched her dreams blossom. Urbane South is located in Waverly at 7404 Waverly Walk Ave., Suite I-2B. Follow them on Facebook and Instagram.